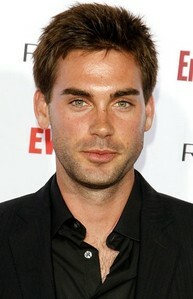 Drew Fuller as Christian Grey, in 50 Shades of Grey...Yes au No?? 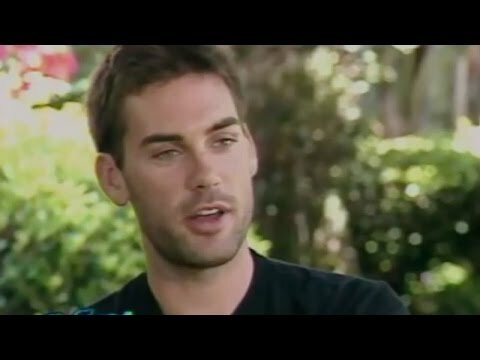 Do wewe think Drew Fuller would have been better as Wyatt Halliwell on Charmed? Drew never looked hotter then as Army man Trevor LeBlanc! Drew Full is such an amazing and gifted actor. a comment was made to the poll: If Drew asked wewe to come live with him 4ever wut whould u do???? How did he meet his ex girlfriend, Sarah Carter?